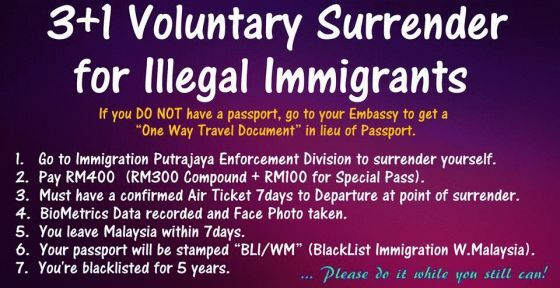 Overstaying in Malaysia with wife and children. How do I go back to my home country? I have overstayed in Malaysia with my wife and 2 kids, approximately 3 months. What do I do now as I want to move back to my home country, India now? Please advise.